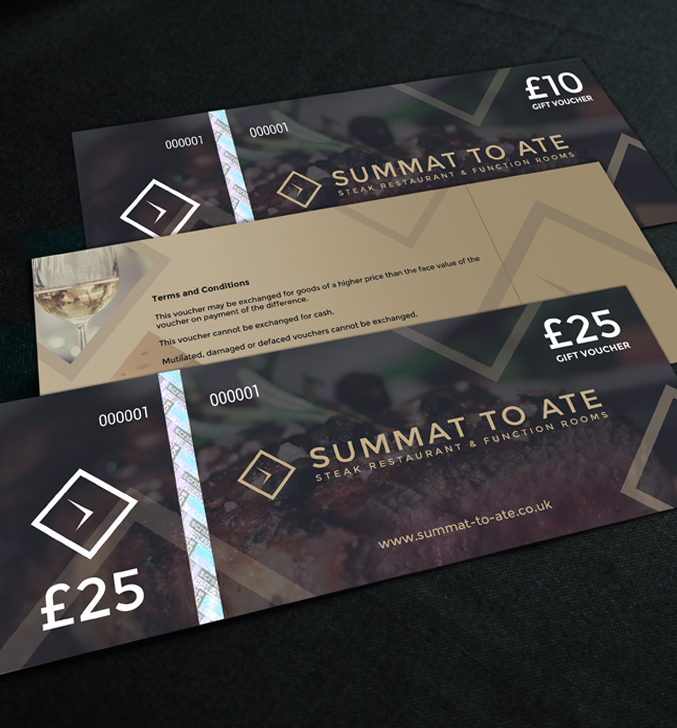 Why not treat someone and buy a gift voucher online to use in our restaurant. They don’t have an expiry date and are valid on any day during the year. We will endeavour to post within 1 working day. They will be posted by first class recorded delivery.